What are the Latest Technologies for Drivers? While self-driving cars are the most anticipated auto technology, it is quite unlikely that you will find one on the road within the next year or two. 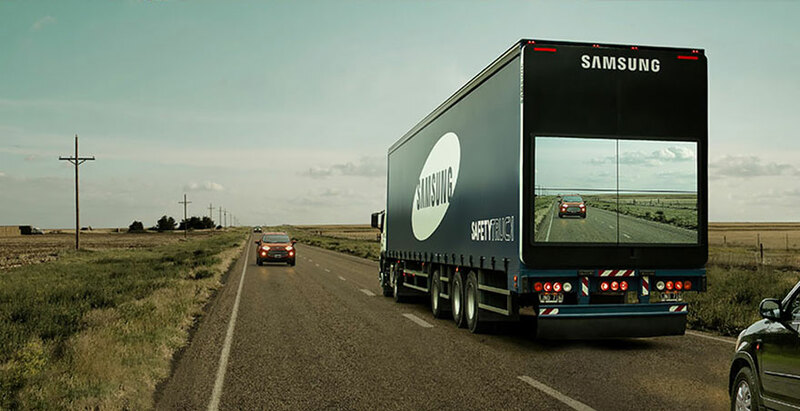 In the meantime, many new technologies have been developed to take driving to a whole new level. Some of them are already in use, while others will be available in the near future. Here is a look at the latest innovations in driving technology. Being able to see around a corner before turning can certainly reduce your chances of getting into an accident. This is possible if your vehicle is equipped with adaptive headlights. These headlights use a camera or GPS data to determine whether the road is curving, and they will automatically brighten or dim depending on the situation. At night, they will switch to low beams if they detect an approaching vehicle. According to the AAA Foundation for Traffic Safety, adaptive headlights are theoretically relevant to about 90 percent of the accidents that happen at curves during nighttime. Vehicle-mounted cameras are nothing new, but now, they can be integrated with radar to scan a certain distance ahead and warn you of a possible collision. This system is installed on the rear-view mirror, and it can help prevent accidents by communicating with other adaptive systems in your vehicles, such as pedestrian detection and autonomous braking. An innovation called Touchless Gesture Control is now being used to replace the switches and buttons of a vehicle’s interface, enabling you to open a window, adjust the air-conditioner, and change the audio with a swipe of your hand. It will activate a system when its proximity-aware sensors detect the presence of your hand near a device. If you find that waving your hand is too inconvenient or risky while driving, you can opt for a voice control system instead. Just by giving a verbal command, you can control the temperature, audio, or navigation system in your vehicle, as well as your cell phone. The system is able to recognize preset voice commands, and it can be easily switched on and off by pressing a button. Many truckers find the traditional method of planning dispatches and loading goods troublesome and inefficient. It involves long phone conversations with brokers, booking round trip loads, and using poorly-designed platforms that require you to click on too many queries. Three trucking experts, namely, Bill Busbice, Harry Hover, and Paul Svindland, developed the HWY Pro app to enable truckers to perform all these tasks and deliver a full haul within six taps on a smartphone. It also allows users to plan deliveries of thousands of loads with minimal time and effort. The above-mentioned technologies can be useful to both ordinary and professional drivers. They can reduce your accident risk and make driving a more pleasant experience.